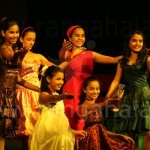 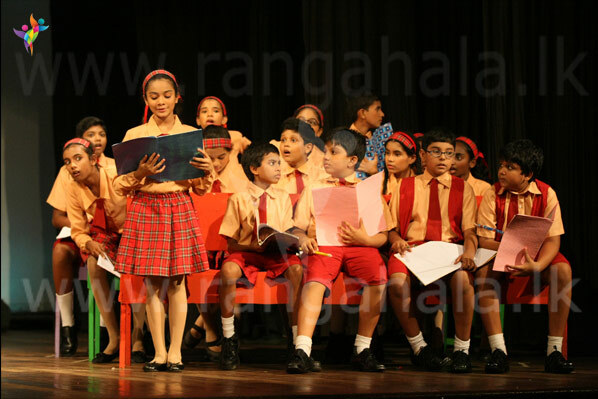 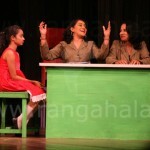 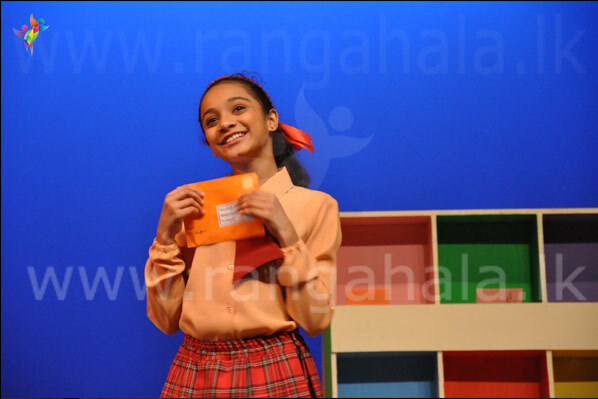 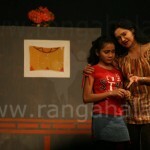 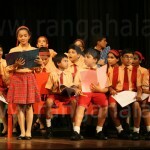 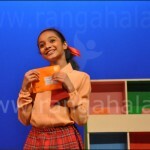 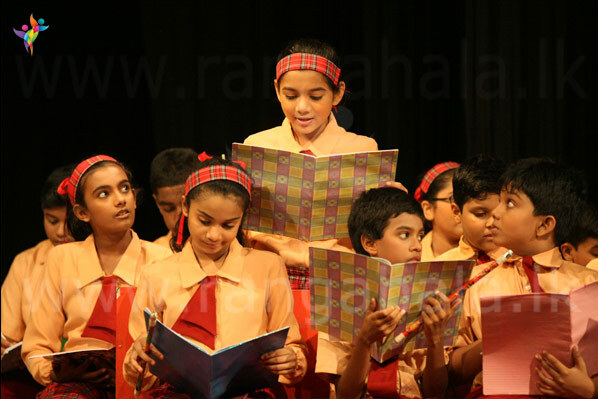 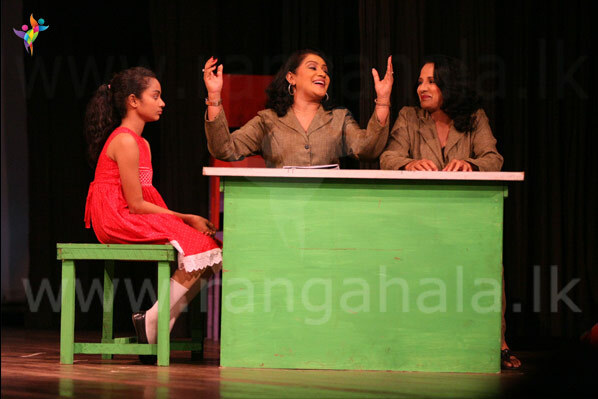 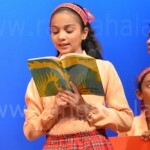 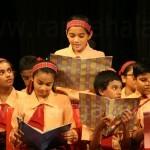 The show is based on the famous novel by Enid Blyton – ‘The Naughtiest Girl in School’. 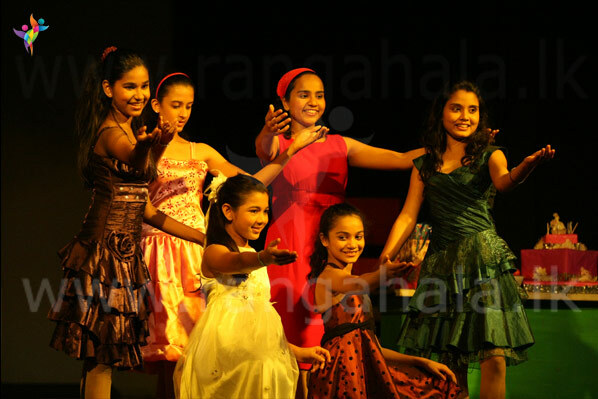 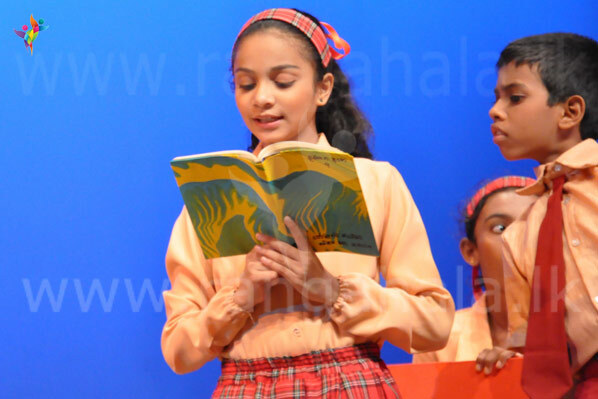 The drama will consist of 15 child artists and several popular mainstream artists like Kusum Renu, Malkanthi Jayasinghe, Ramani Siriwardena, Nilmini Sigera and Sanjeewa Upendra. 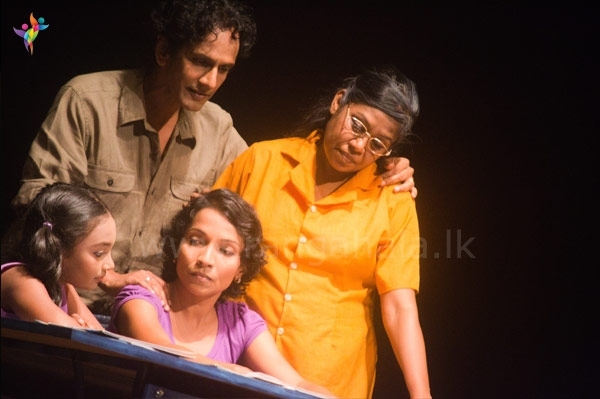 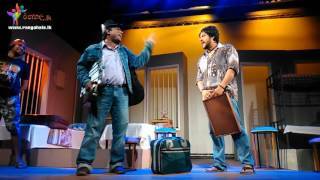 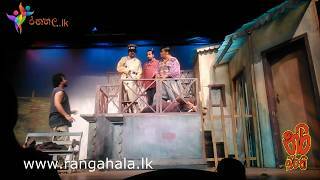 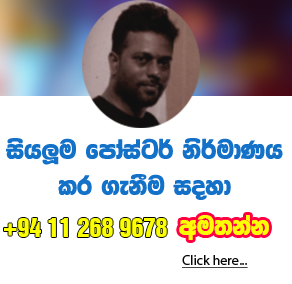 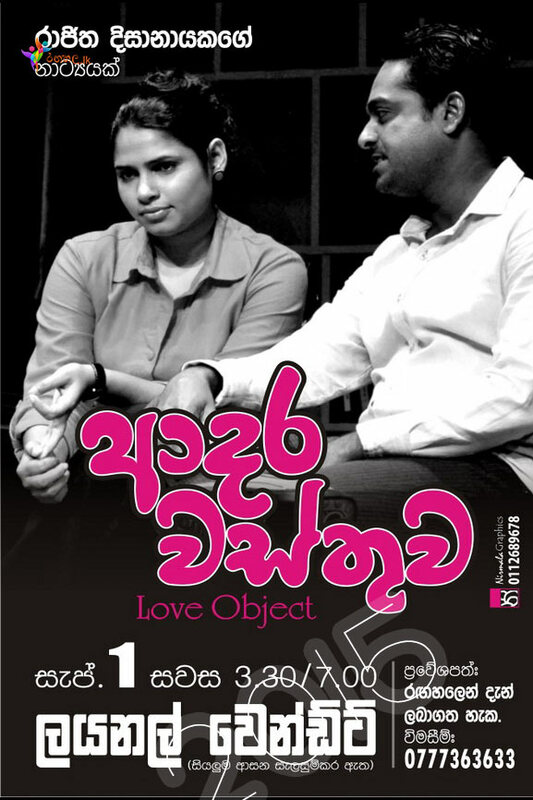 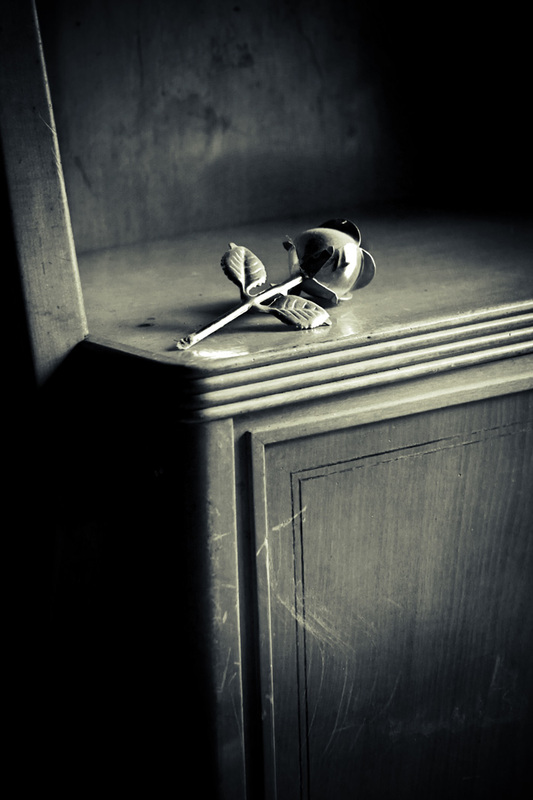 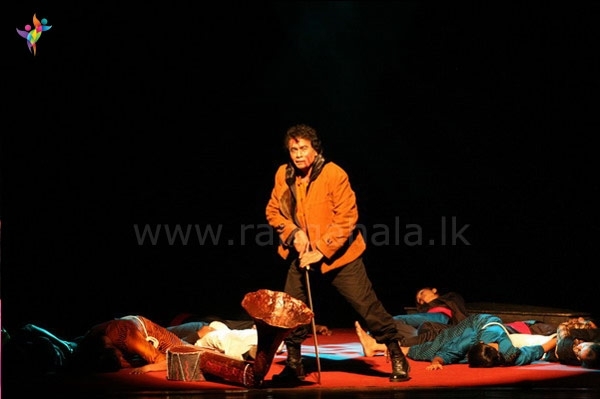 The music will be conducted by Nuwan Vithanage, Choreography by Harshika Ratnayake, Lighting by Ranga Samarakoon and Stage Manager will be Ashoka Weeratunga.